Team - Maarten Kamphuis helpt u aan het passende paard! Team work makes the dream work. 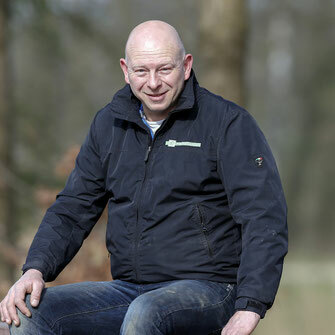 Maarten Kamphuis is very proud of his highly motivated team who has extensive expertise in grooming, training and development of the horses. We hereby present you the team! 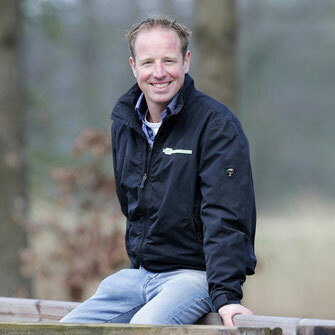 Maarten Kamphuis owns stable Kamphuis and is the contact for the purchase and sale of all types of horses and ponies. A great equestrian lover, who knows what makes riders happy. 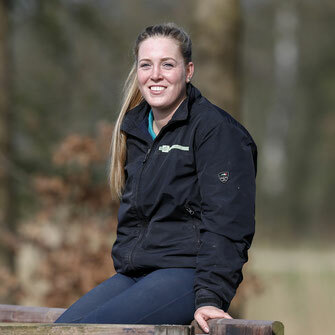 After gaining experience at the BWG Stables Nadieh rides horses for our stable since 2015. 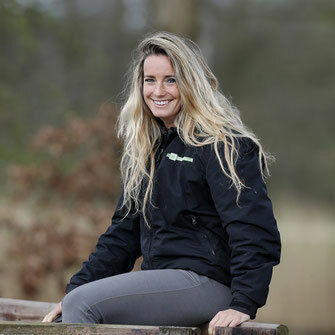 One of her strengths is training a young horses, so a new owner can continue very easily with the horse. Every weekend Iris works at our stable. She always come with us to the Brightwells Auction in Great-Britain to groom our auction horses to perfection. eye for talent in loose jumping of young horses are his qualities.